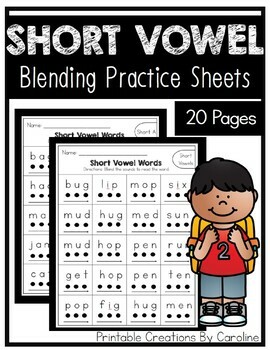 Short Vowel Blending. CVC Word Family Practice. 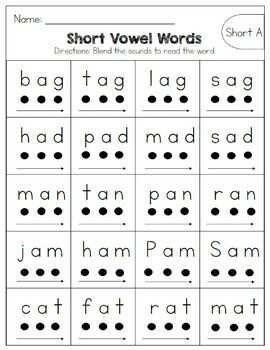 Reading Practice. Practice Sheets. 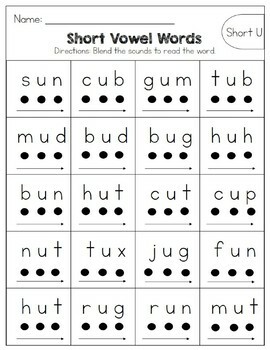 Short Vowel and Nonsense Words the BUNDLE.